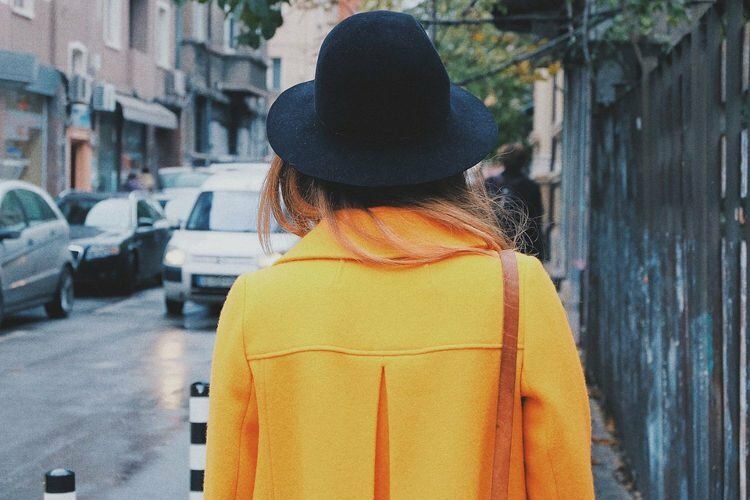 The Whole Shabang chips reportedly taste like heaven, but until recently, you literally had to commit a crime to get your hands on a bag. That’s because they are jail chips available exclusively to inmates and jail visitors. To say that former inmates are obsessed with The Whole Shabang chips would be an understatement. For years, people who got to try these crunchy delicacies behind bars have been scouring the internet for them, posting messages on the Facebook page of Keefe Group – the company that supplies them to jails – and setting up groups to petition for their availability on the outside. But apart from rare eBay auctions, getting your hands on a bag of The Whole Shabang was an almost impossible task, unless you actually went to jail or visited someone there. 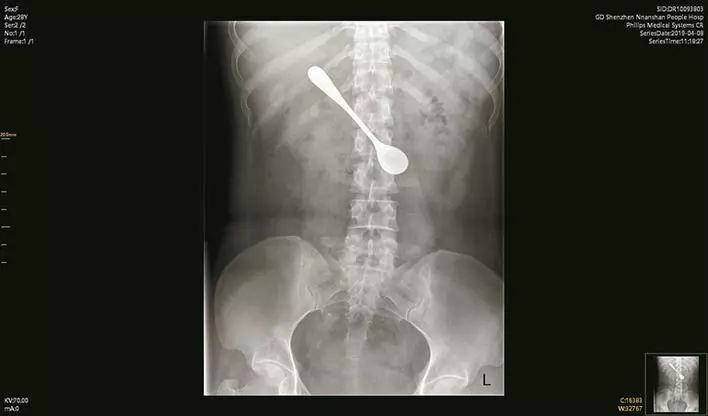 Until not too long ago, the only place you could find them was the prison commissary. So what makes The Whole Shabang chips so special? Everyone always talks about how bad prison food is, but apparently that only applies to tray food, because anyone who has ever tried these snacks won’t shut up about how great they taste. The recipe is obviously a closely-guarded secret, but according to the Lincoln Journal Star, the potato chips are “flavored with salt, vinegar, barbecue, garlic, smoke flavor and secret spices, with a hint of sweetness.” That doesn’t sound very special, but former inmates have much more metaphorical ways of describing their unique taste. “You won’t find another potato chip that packs more of a punch than the Whole Shabang,” Terry Workman, the chips’ self-described “biggest fan,” recently told NBC. “The Whole Shabangs are a ray of sunlight in the very cloudy and drab existence that is prison,” another former prisoner added. People definitely love these jail chips, and a quick Google search reveals dozens of posts on sites like Yahoo Answers and Quora, asking for ways to procure The Whole Shabang outside of jails. The Keefe Group has been aware of their popularity for years, as revealed by this 2012 statement by Dean Pollnow, who was in charge of product development at the company: “We appreciate the support, and we receive requests from customers all the time and inquiries pertaining to where they can purchase Moon Lodge chips, particularly The Whole Shabang.” Still, at the time, they didn’t seem interested in making them more widely available. But, another four years of constant inquiries have finally convinced the company to make The Whole Shabang available for purchase outside of U.S. jails. 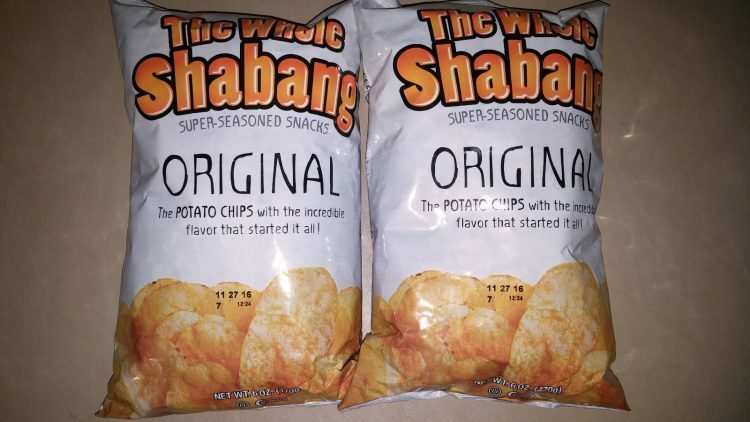 While you still can’t find them at any grocery stores, the Keefe Group has recently set up an online shop where you can buy different varieties of The Whole Shabang chips and popcorn. At $18.99 per bag, they are a lot more expensive to buy than they are at the prison commissary, but as anyone who’s tried them will tell you, they are definitely worth it. So yeah, now you won’t have to break the law to get your hands on these legendary chips.